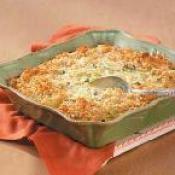 I don't know about you, but I'm having a casserole day. 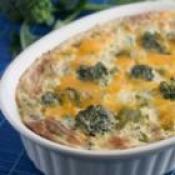 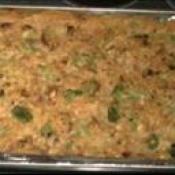 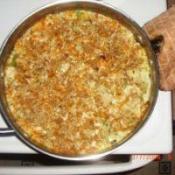 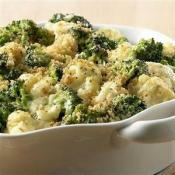 Zesty Broccoli Casserole Zesty broccoli florets! 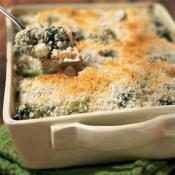 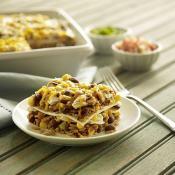 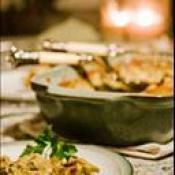 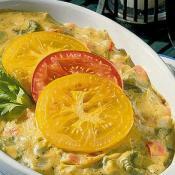 Very healthy casserole!